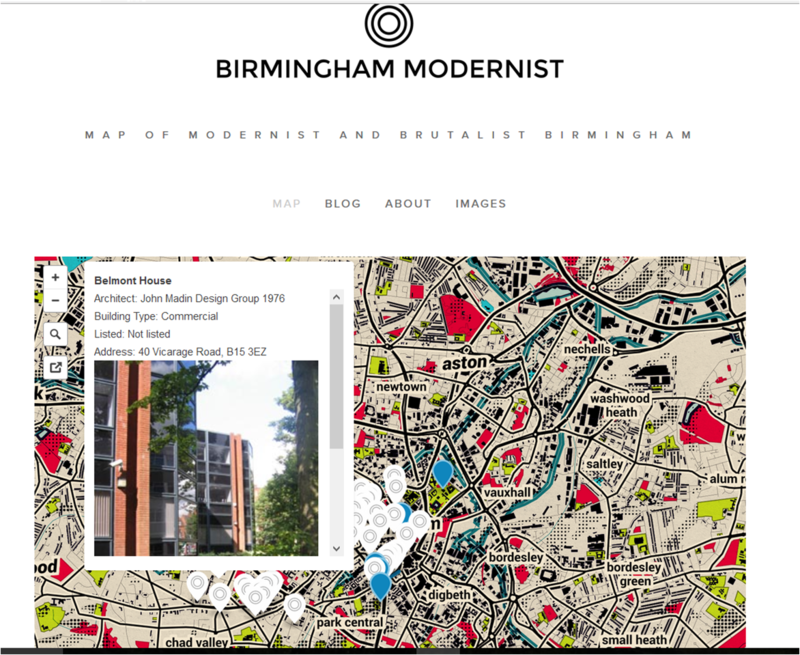 A new map based on OSM data has just hit the internet. 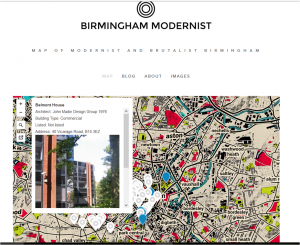 Made by the Modernist Magazine with help from the Wisdom Factory it aims to display Birmingham’s modernist architectural heritage – mostly before much of it gets demolished! You can see it here.